This quote is my tribute to all women out there. Yes, because we are these fantastic beings who can handle this life in a multi-task role. 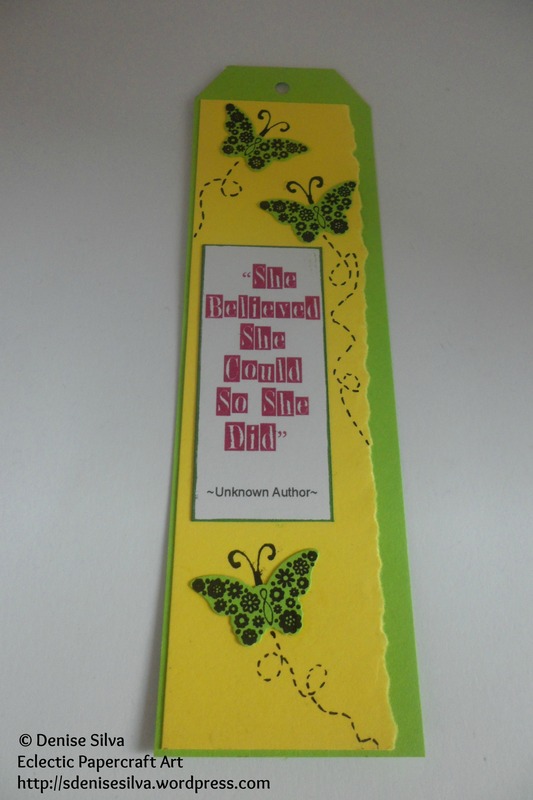 Bitty Butterfly punch by Stampin’ Up! 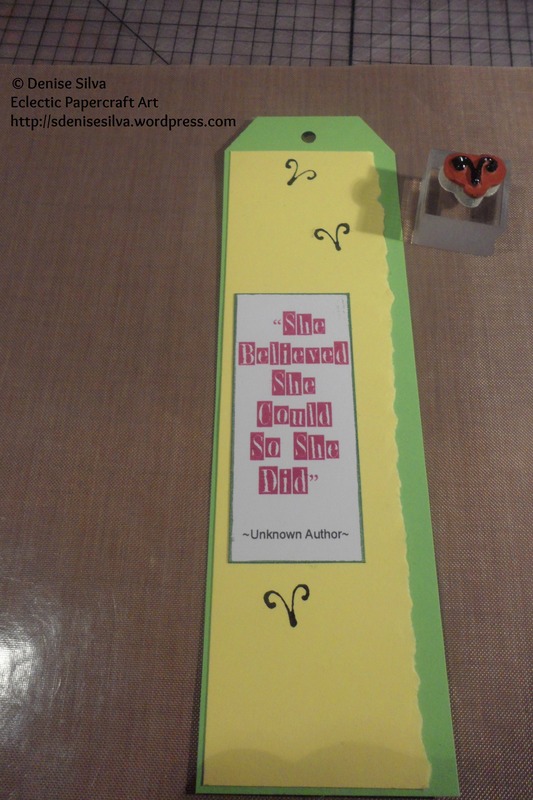 Papillon Potpourri stamp set by Stampin’ UP! Some sort of glue. I used snail and liquid glue. 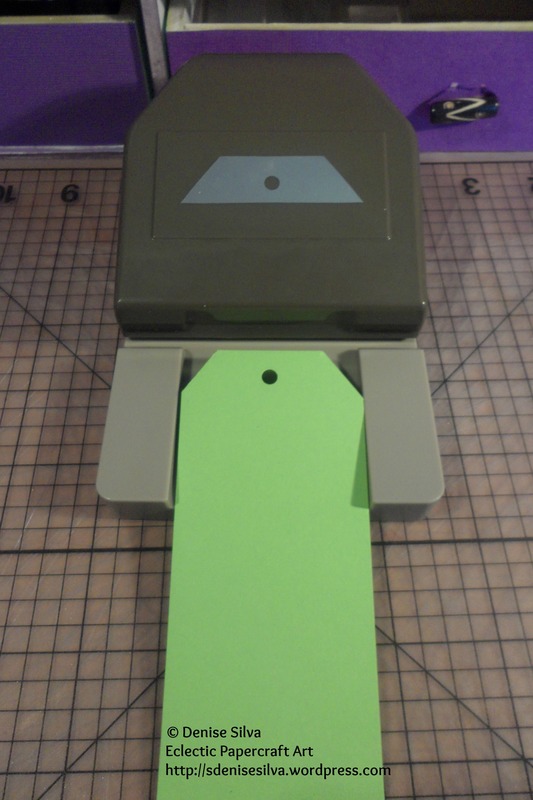 I punched the green cardstock, measuring 17,5cm x 5cm, with the Angled Tag Topper Punch for the first layer. 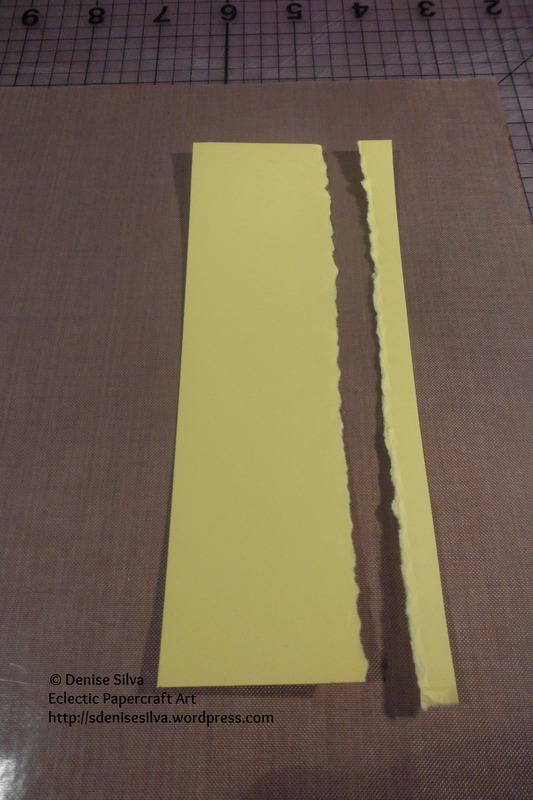 Tore the right hand side on the yellow cardstock for the second layer. Attaching it to the first layer. 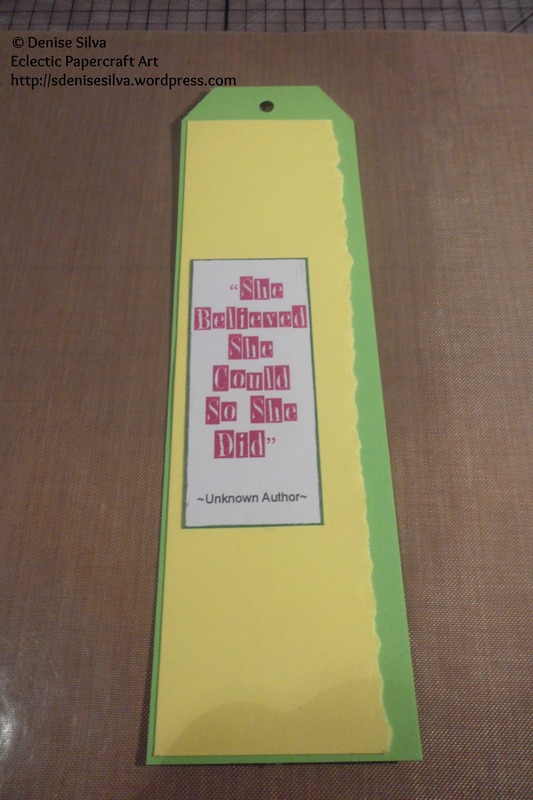 Inked the quote’s edges with Pearlescent Thyme ink. 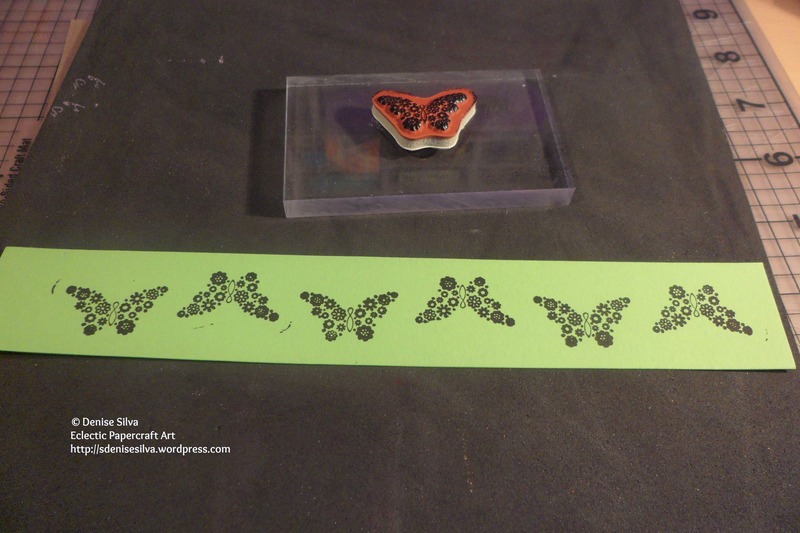 I then stamped one of the small butterflies from the Papillon Potpourri stamp set on a piece of green cardstock, with Graphite black ink, and punched them out with the Bitty Butterfly punch. 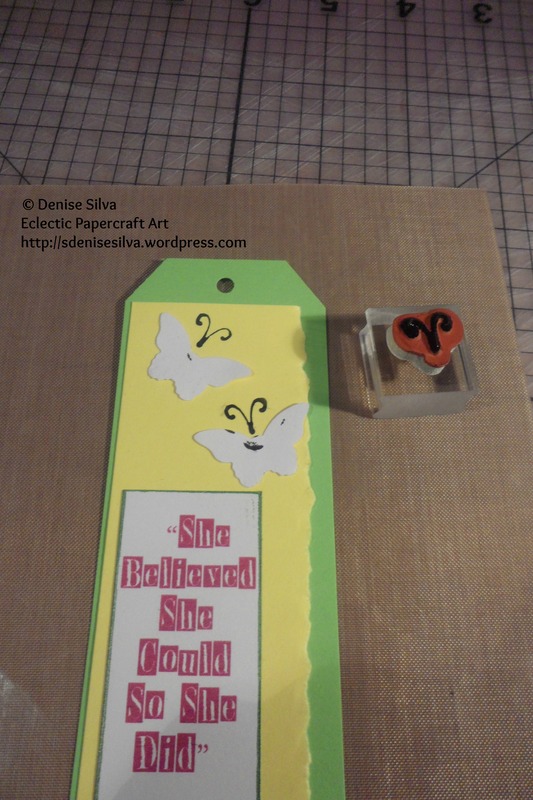 I keep the scraps from other projects, so I had these left over butterflies, I used them to stamp the butterfly’s antennae. The last bit was to glue the punched out butterflies and doodling their movements with a black gel pen.